"Having now received the Building Regulation Completion Certificate, my wife and I would like to thank you and your staff and contractors for a job well done." 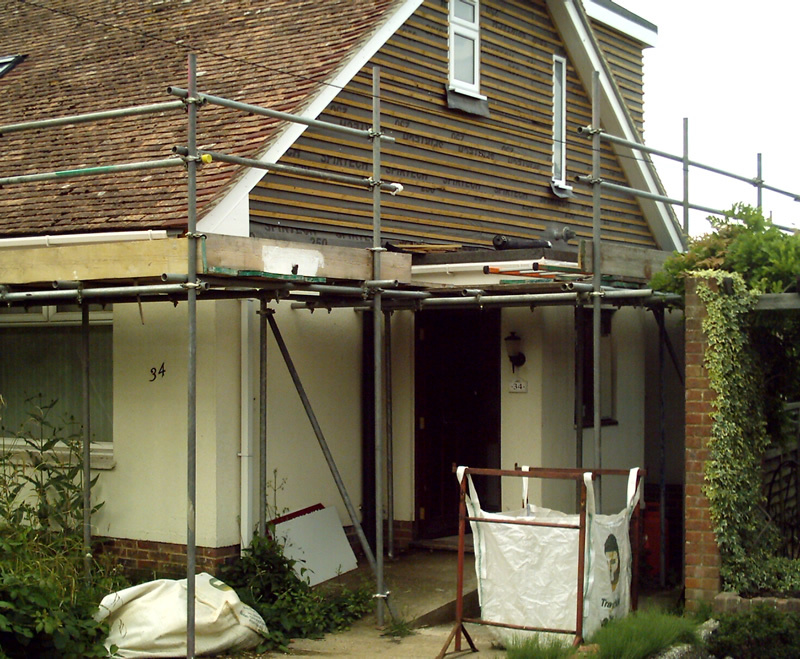 "H&H came highly recommended to us by our neighbour. 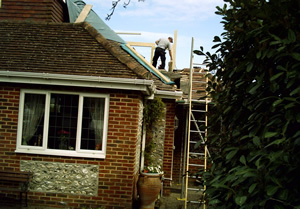 They were always prompt to site and left the house clean after each day. 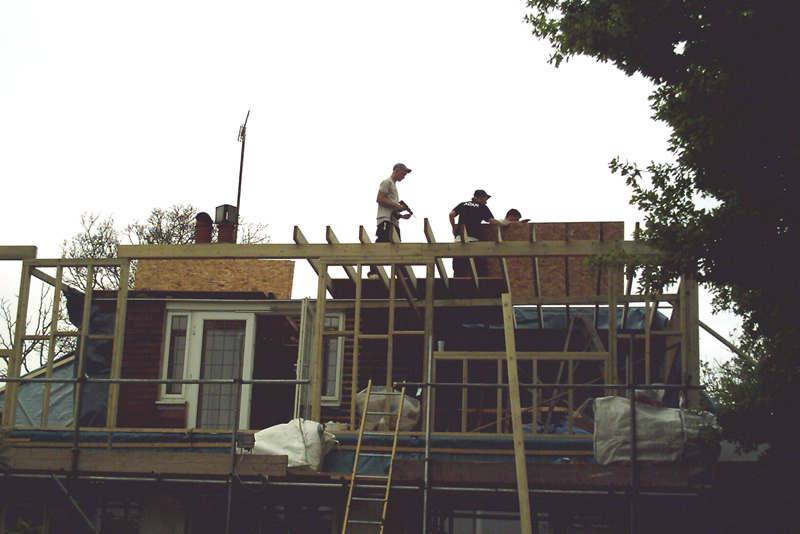 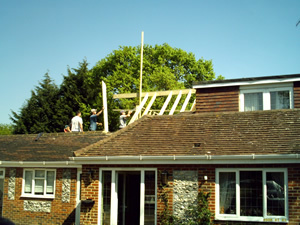 We were very impressed by the workmanship and our new loft space." 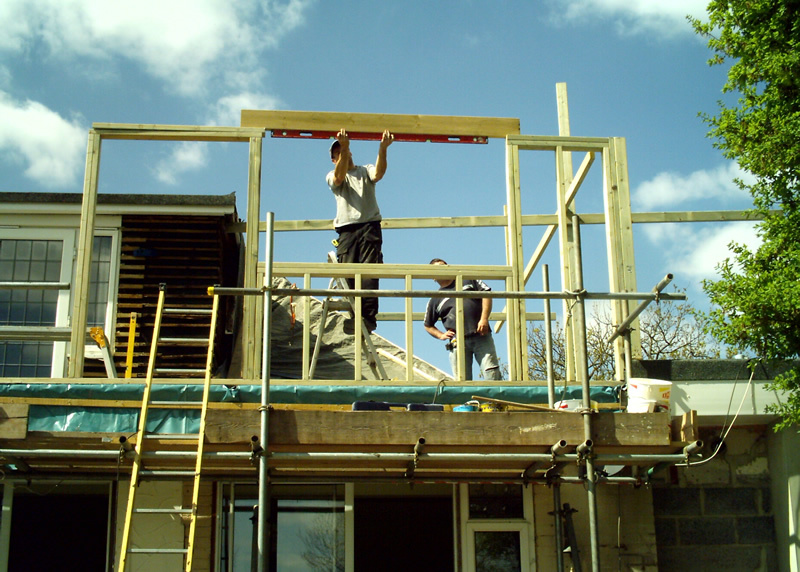 H&H are experts at utilising available space and converting previously unused space into practical comfortable living areas. 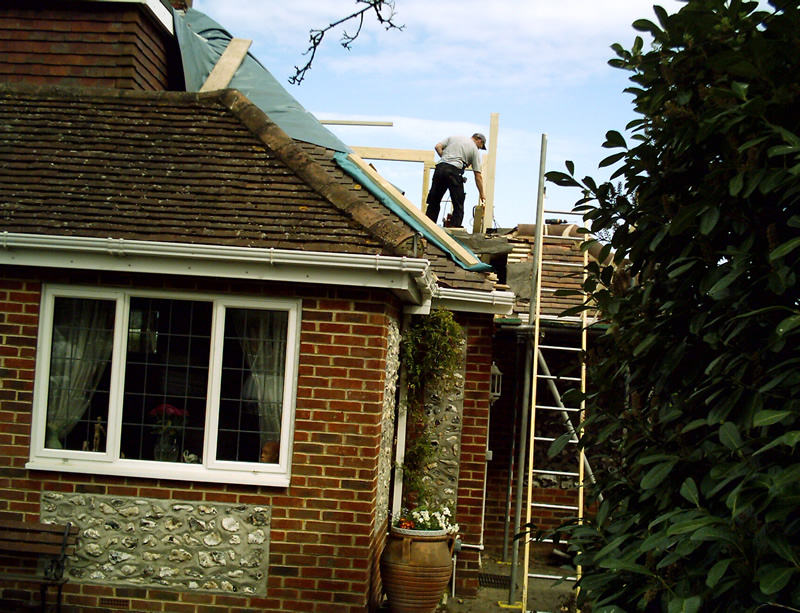 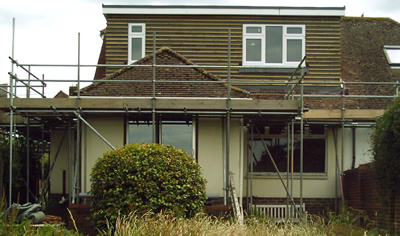 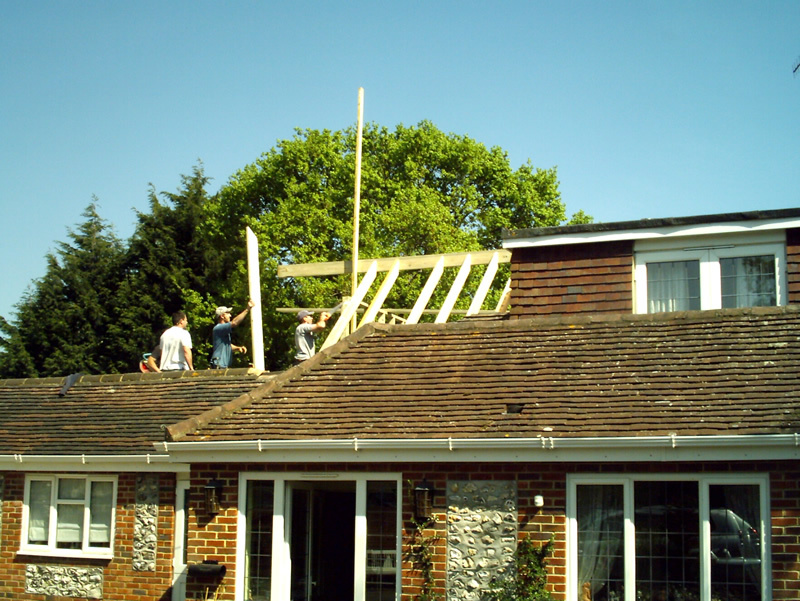 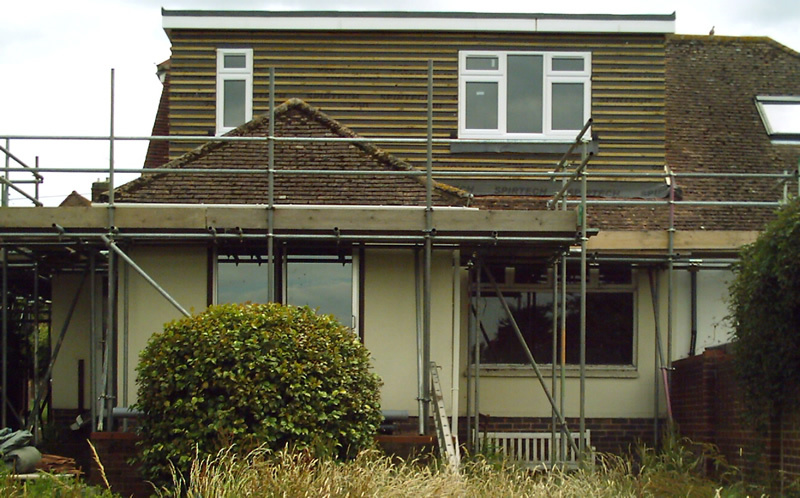 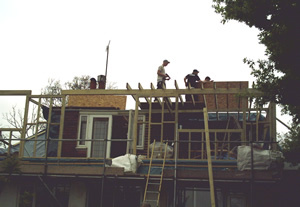 In most cases, loft conversions do not require planning approval however, if you extend or alter the roof space then planning will be required. 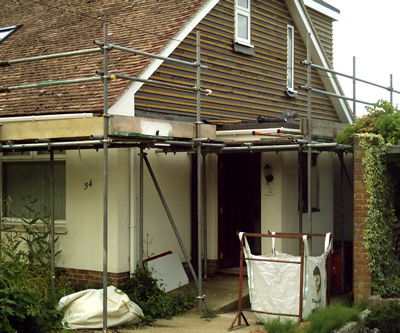 We will be very happy to visit your property and advise whether your loft area is suitable to convert.